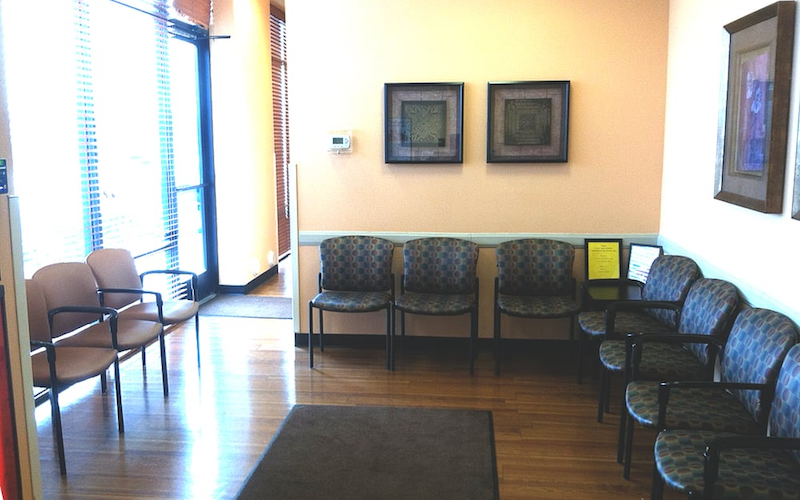 As part of the larger NextCare Urgent Care, this clinic has affiliates with the closest other clinic being in Glendale about 7.5 miles away and is open today from 8:00am to 11:59pm. Recognized favorably amongst their patients, NextCare Urgent Care, Avondale has an average rating of 4.6 stars out of 5 based on 1595 total ratings. In fact, recent patients have frequently used words such as "ambiance", "bedside manner" and "timeliness" to describe their experience at the clinic. Certainly not terms you hear about healthcare providers too frequently! NextCare Urgent Care accepts many major insurance plans and multiple forms of payment, making it easier to get the affordable care you need. It is always a good idea to contact your insurance company before your visit to ensure the Clinicis in network for the service(s) you're seeking. Very comfortable and the staff was reassuring. Great care! Very friendly, knowledgable staff. Dr Demas and staff were amazing. Listened to my concerns about my daughter. Dr Dena’s was very thorough with his explanation about the diagnosis and treatment. He was also polite, professional and funny. Quick and easy for an ear infection. Staff was very busy and very polite with a full waiting area. Dr. was very thorough and patient while asking my Daughter what was wrong. Thankful for Next Care! Everyone from reception staff, triage nurse, and physician were very friendly and helpful. The place was very clean. We were in and out within less than one hour. Definitely recommend. The staff was great. Very helpful and polite. They had us in and out in no time. Great job by the staff all around. Staff was pleasant and helpful. The Dr. and staff were awesome. Wish my primary care office was as great. Staff very professional and helpful.would like to say thankyou to all of you for being so kind.